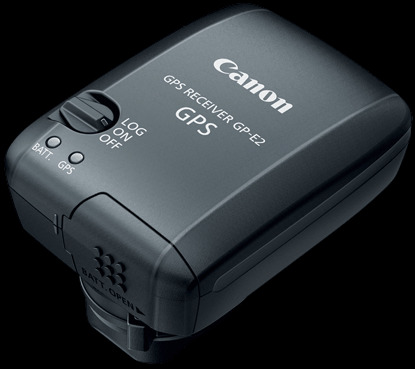 Canon 5D Mark III announced, with GP-E2 GPS receiver! It’s official – the long awaited Canon EOS 5D Mark III was released a few hours ago. Read the press release, or check out previews and hands-on details at the usual sites – I won’t re-iterate those here. 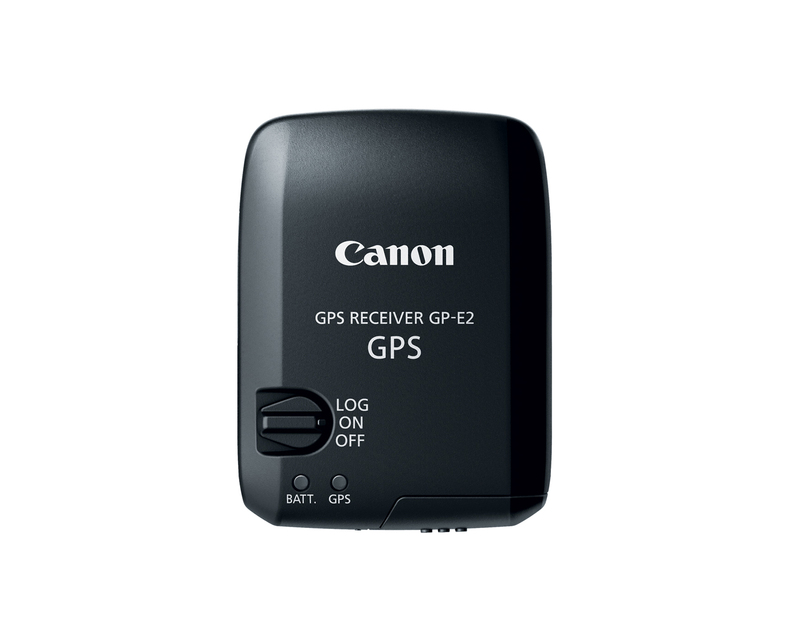 I must however mention the big news, that Canon seems to finally be embracing geotagging, and announced the GP-E2 GPS receiver along with the 5D Mark III. Unfortunately, no other camera is supported yet, but I suppose that the hot-shoe communication will be available with all future Canon DSLRs. 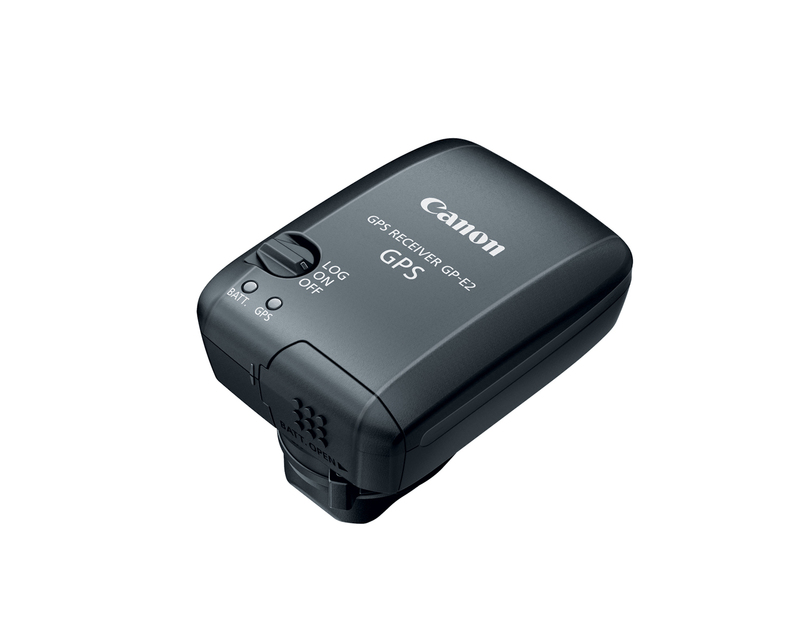 This is great news, as we might well be able to produce a single Unleashed for all Canon cameras, which will allow wireless direct geotagging, and who knows what other great features we will think of for you. 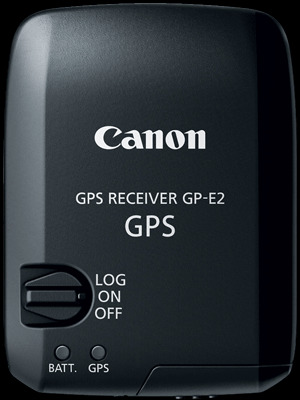 You can find all the details on Canon’s GP-E2 product page. i) When the EOS 7D is used with the GP-E2, the following restrictions will apply: a) geotagging function will not work for movies while recording; b) geotagging features will not work for movies when using the Map Utility; c) electronic compass information and automatic time setting is not available; d) transmission via the hot shoe is not possible. ii) In certain countries and regions, the use of GPS may be restricted. Therefore, be sure to use GPS in accordance with the laws and regulations of your country or region. Be particularly careful when traveling outside your home country. As a signal is received from GPS satellites, take sufficient measures when using in locations where the use of electronics is regulated. Why was this not built into the camera, instead of being an optional extra piece of kit that you have to carry around. Unbelievably bad of Canon, and just a way of making additional money. The cost of these cameras is excessive, and should have included this piece of kit built into the camera. For all the great things about Canon cameras, they cannot get the simple things right.